automatically sent four times per year. Wine ships in February, May, September, and November. 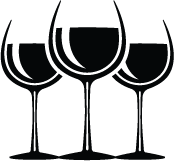 Choose between curated shipments of both red & white wines or shipments of red wines only. 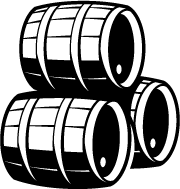 Each Shipment averages $140 plus shipping and tax (customized shipments will vary based on wines selected). Loyalty points redeemable for wine tastings, event and merchandise. 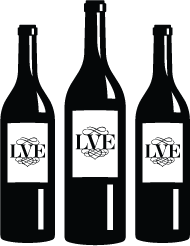 First access to all new special edition LVE releases. 20% savings on wine (30% re-order savings on club wines within 45 days of shipment). Access to visit our wineries in Burgundy, France. 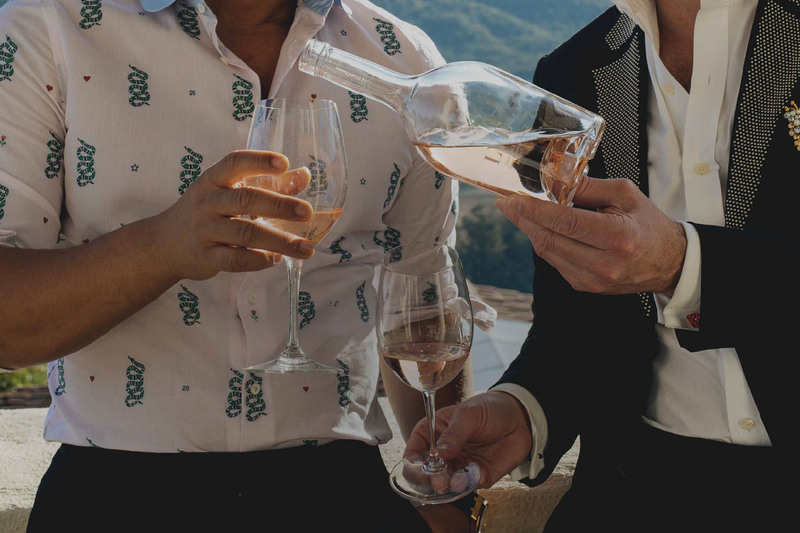 Complimentary tastings for four at Raymond Vineyards in Napa Valley, as well as Buena Vista Winery, DeLoach Vineyards, Wattle Creek and JCB. 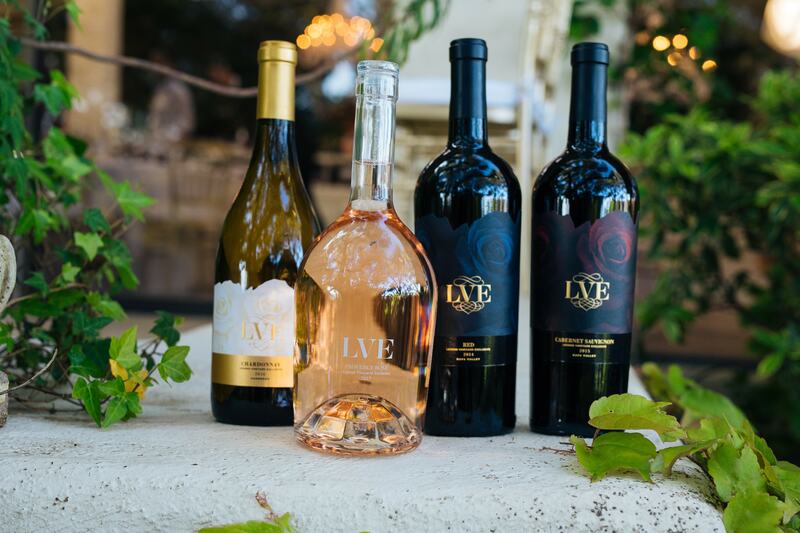 Invitations to exclusive events from John Legend and Raymond Vineyards.